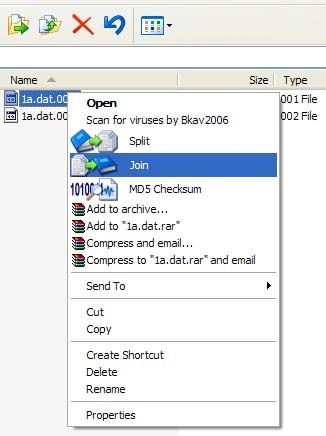 This is very important & essential to know that how to Unrar or join the file .rar, .001, ._a , .a00.....,.vnw. Now i am give you some software name for this extensions. Hope you Like it. * Some files have "rar" extension for which you require "WinRAR" to extract the movie. 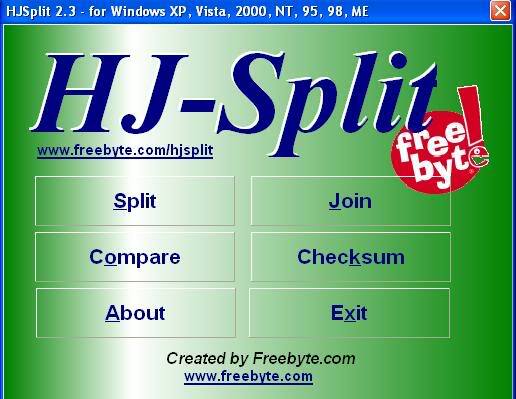 * Some files have ".001" extension for which you require "HJSplit" to extract the movie. * Some files have "._a" extension for which you either require "FFJS" to extract or else rename the extensions to ".001, .002, .003...." respectively and use HJSplit. * Some files have ".a00, .a01, .a02,..., .alz" extension, for which you have to download "ALZip" for extracting the movie. * Some files have ".vnw" extension in the end. For such files, create a back-up in some other folder. Now rename one set of files to ".rar" and use "WinRAR". FFSJ-Standard = FFSJ-Lite + Shell Context Menu Plug-in. 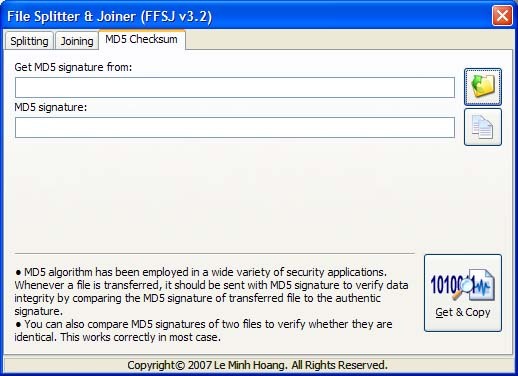 For Windows 2000/XP/Vista, you must log on as an administrator to install FFSJ-Standard. i used this software . file tu attach kertay.. ap..